Kathleen Jesse Raine (Mrs K.J. 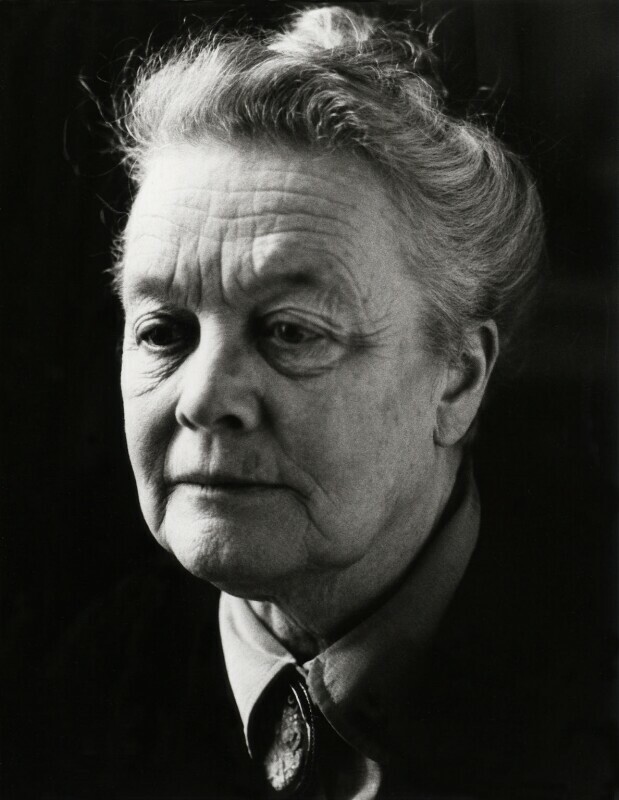 Madge) (1908-2003), Poet and literary scholar. Sitter in 10 portraits.